SIRIN LABS – the developer of SOLARIN, an ultra-secure mobile phone – is holding a crowdsale event. 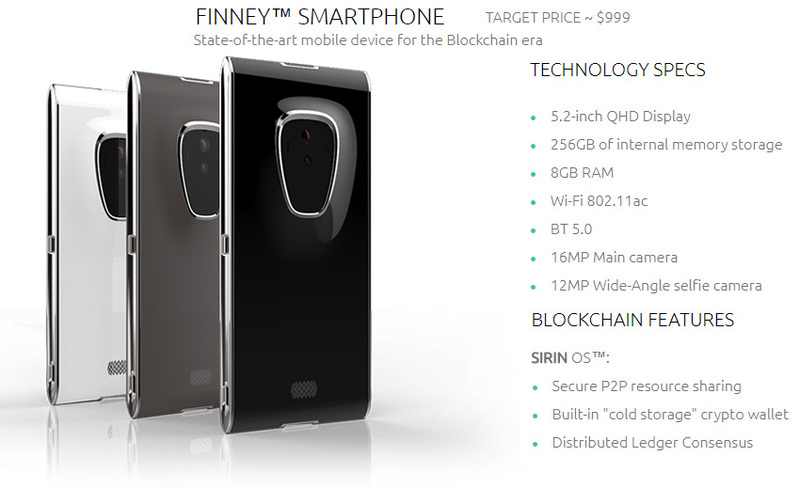 Funds raised will support the development of FINNEY™, the first open source blockchain smartphone and all-in-one PC. 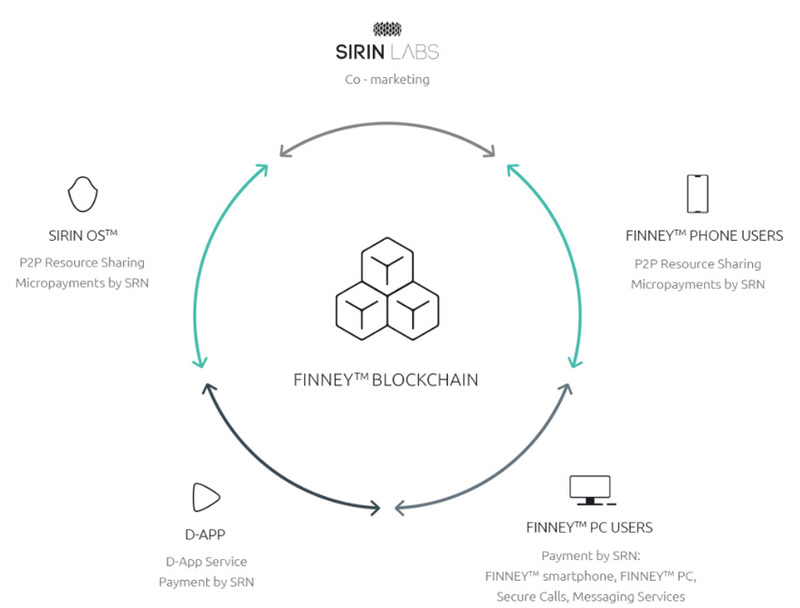 SIRIN LABS will partner with consumer electronics OEMs to promote the adoption of FINNEY™ architecture, the software platform, and the SRN currency. Both hardware and software platforms will be released as open source.